That explains it then. Usually fly band 3, so was a bit surprised. Both meals (Beef Massaman Curry and Pasta) were very good. The catering has improved. However, the crew were not great but that's just my opinion and for debate elsewhere. Your photos don't correspond with the menu. Did they hand out the wrong one? 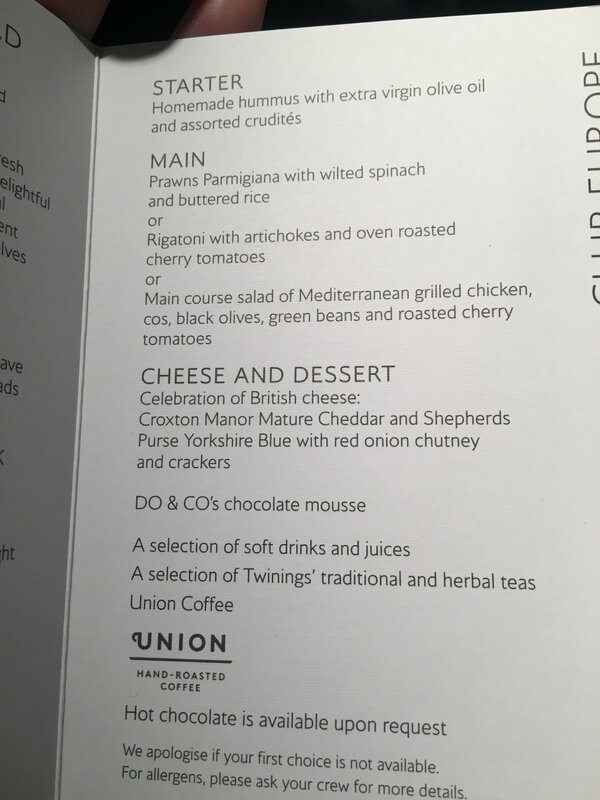 The menu in question has been doing the rounds at Gatwick for months. I feel as though I've seen that particular menu before. 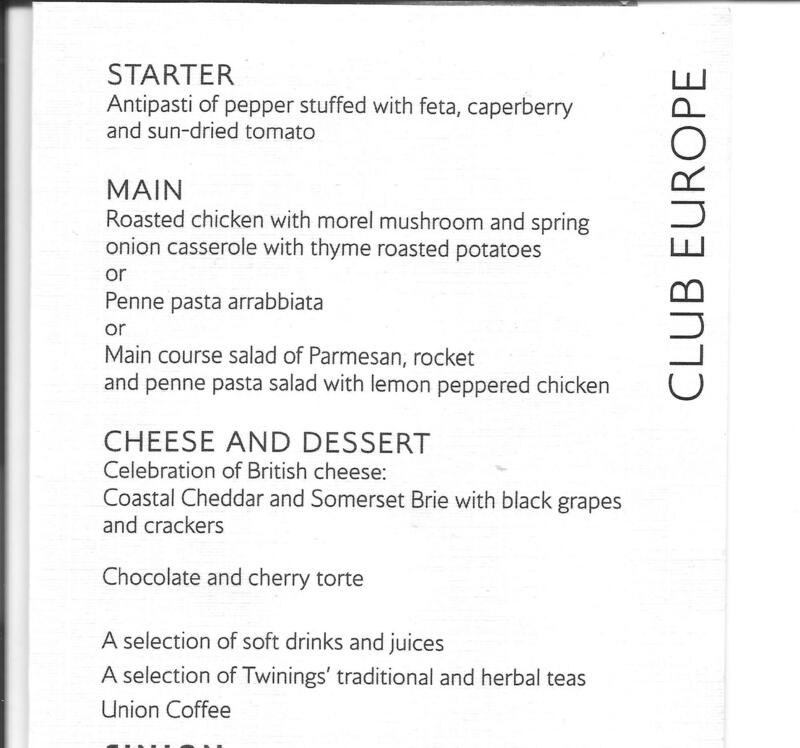 The menu rotations ex Gatwick don't seem as frequent or as varied as an equivalent band 3 route out of Heathrow. Thoughts anyone? A Robinsons froot shoot to drink (works well with the Champagne as an alternative to Chambord/Cassis). 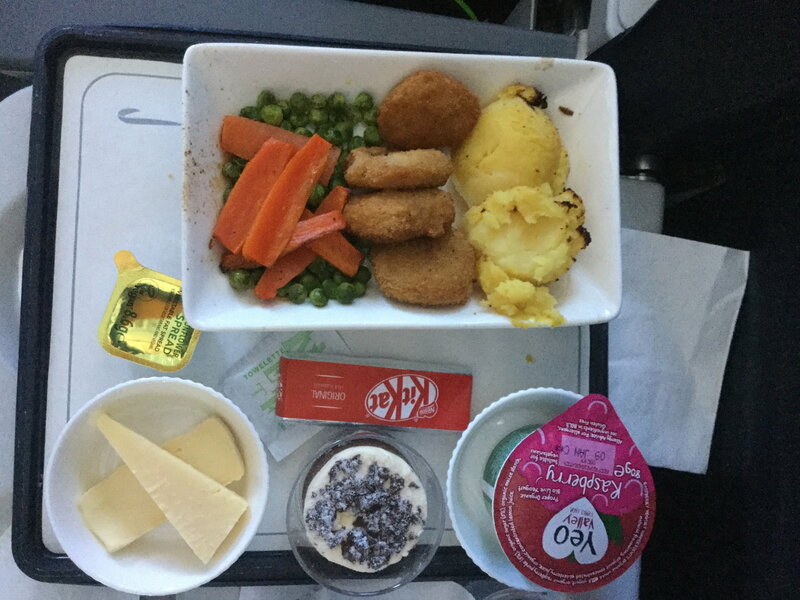 My son’s child meal on a recent band 4 flight. Do 9/10 children prefer margarine to butter? 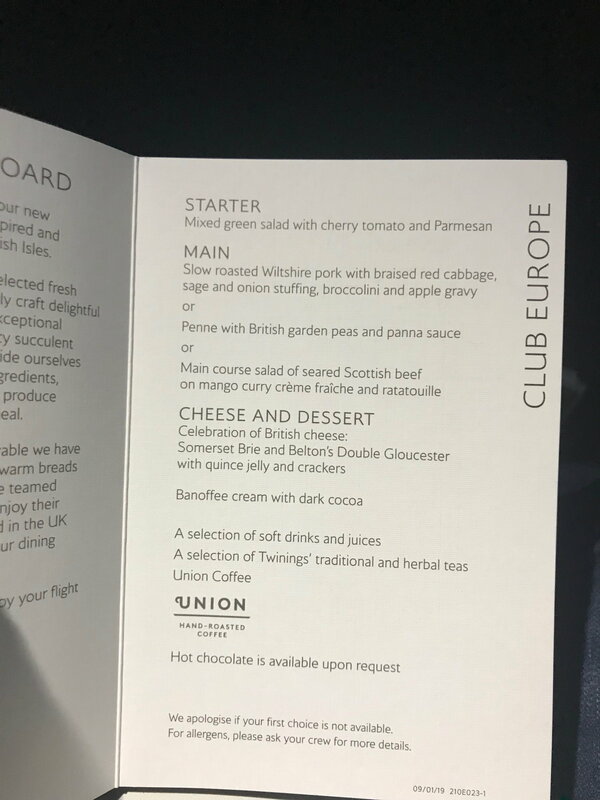 This was the menu on the BA798 last night to HEL. The pork was very tasty - not so sure about the sage and onion things......! 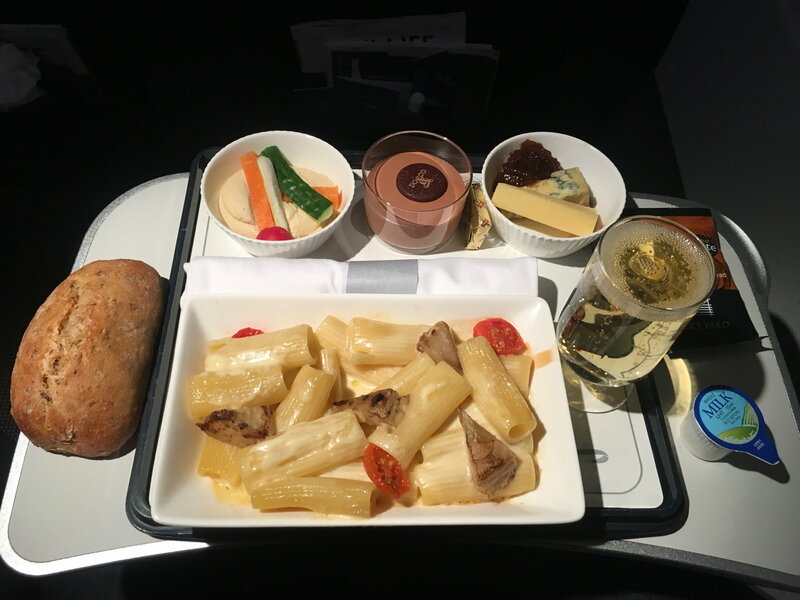 This was the low calorie meal from LHR-DUB today on the BA834. It was quite tasty - if a bit overpowering with horseradish which was the sauce underneath the meal. 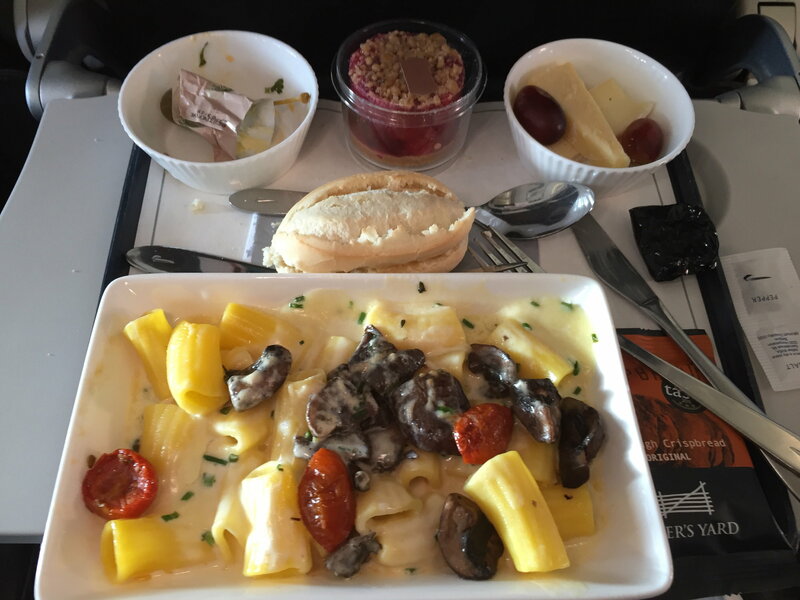 The pudding was quite bland but OK.
Nice, thanks for posting; gonna try it on Saturday, on a b2b to GOT before heading out to the US, skipping breakfast and looking for a light brunch/lunch before heading out to LAX. This was out of gatwick? 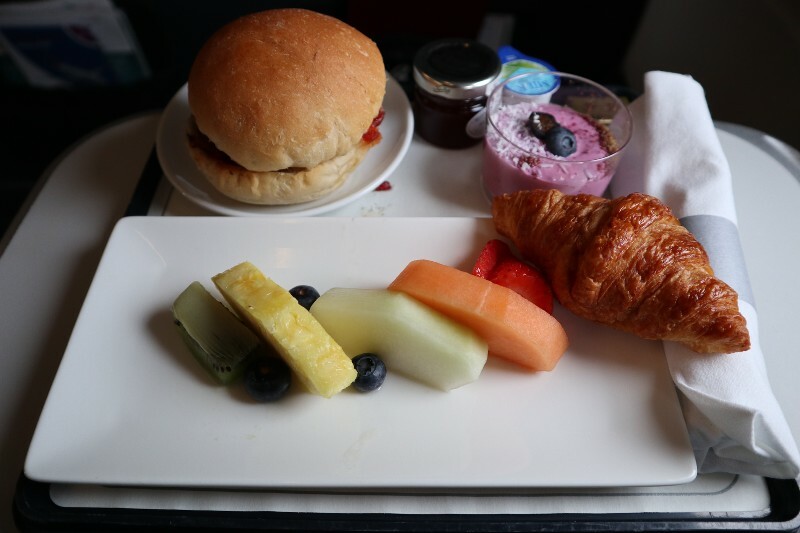 Should the LCY catering be similar to that offered from LHR and LCY? 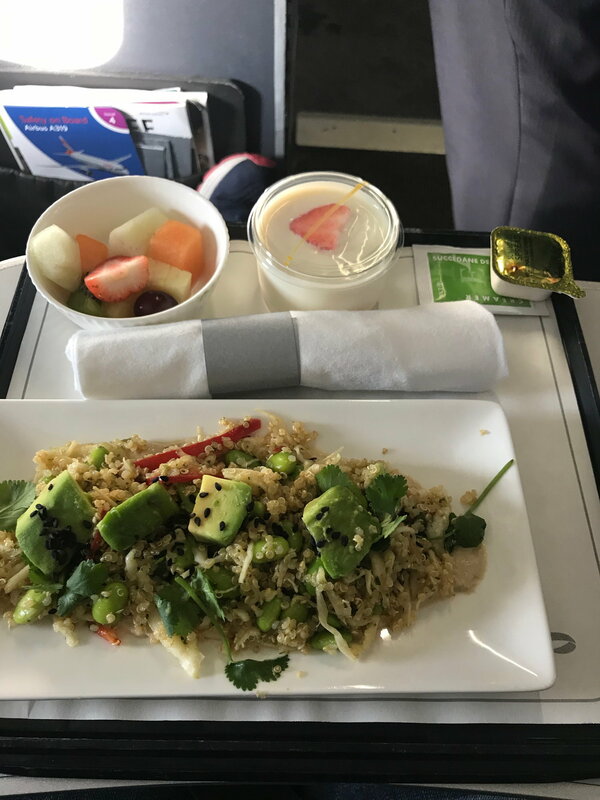 I used to think LCY got pretty good catering, but the meal back from Dublin last night was dreadful - a very dry chicken breast sitting on top of a plain salad with no dressing. The whole thing was so dry and tasteless that I couldn't eat it, and a far cry from the rest of the salad dishes pictured here. On the plus side, it was a big portion of chicken, although there's not really any point serving a large portion if it's not really edible. 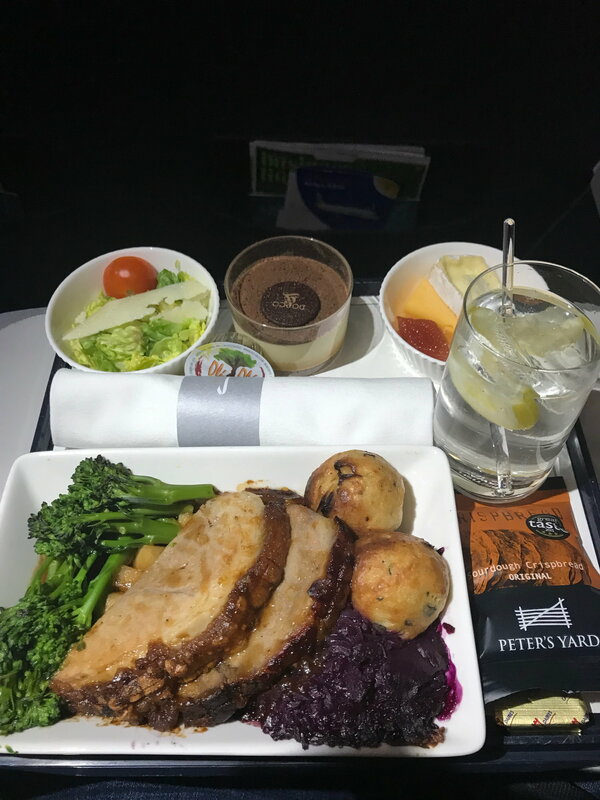 The attendant did say that it didn't seem like their usual catering, and the catering trolley turned up at the plane very late, so maybe we just got unlucky. 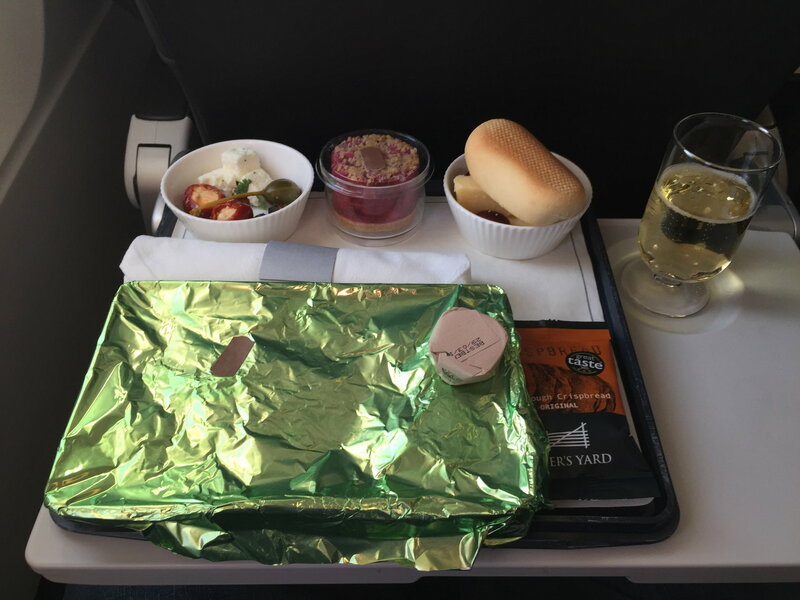 There also didn't seem to be a choice - just the chicken salad. Thank you, I didn't realise that thread existed.